Jennings’ gold winning entries will continue on to compete in the regional ADDY® competition. 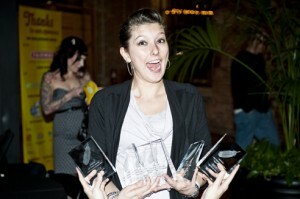 The ADDY® Awards recognize and reward creative excellence in the art of advertising. The ADDY® competition begins in local markets around the country through more than 200 American Advertising Federation ad clubs. The local winners compete in regional competitions whose winners then proceed to compete on a national level.